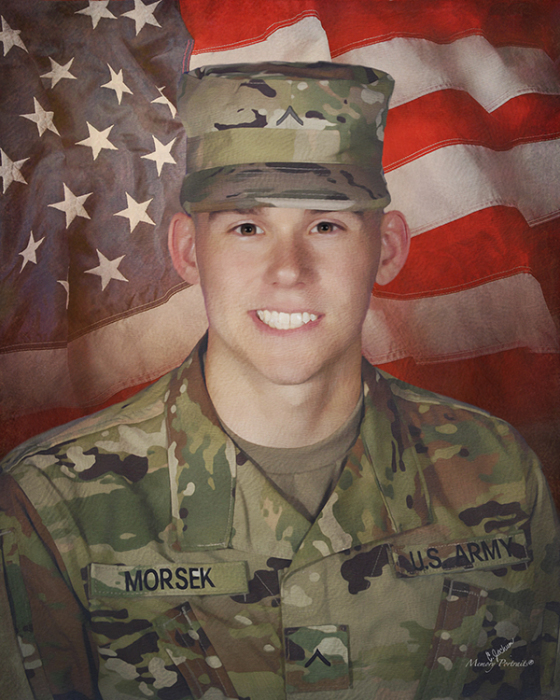 Obituary for Patrick Frederick Morsek | Savolskis - Wasik - Glenn Funeral Home, Inc.
Of West Mifflin, on October 16, 2018, age 22. Beloved son of Thomas and Linda Suzanne (Hobbins) Morsek; loving brother of Maureen Morsek; grandson of Nancy and Frederick Hobbins; nephew of Kevin and Tracey Morsek, Christine and Henry Cortinovis, Katie and Ray Vilage and Donna and Butch Tarwacki; cousin of Kerry (Graham) Hubbs, Douglas Cortinovis and Jon (Lisa) Cortinovis. Patrick was a 2015 graduate of West Mifflin High School, where he was a member of the swim team. He was attending IUP majoring in marketing and also made the Dean’s List. 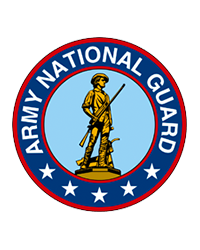 He was a proud member of the Army National Guard and was an avid Star Wars fan. Family and friends will be received at the SAVOLSKIS-WASIK-GLENN FUNERAL HOME INC., 3501 Main Street, Munhall on Thursday 2-4 and 6-9 PM. A Blessing Service will be Friday, 10 AM at the funeral home. In lieu of flowers, the family suggests memorial contributions may be made in Patrick’s memory to the Wounded Warrior Project.